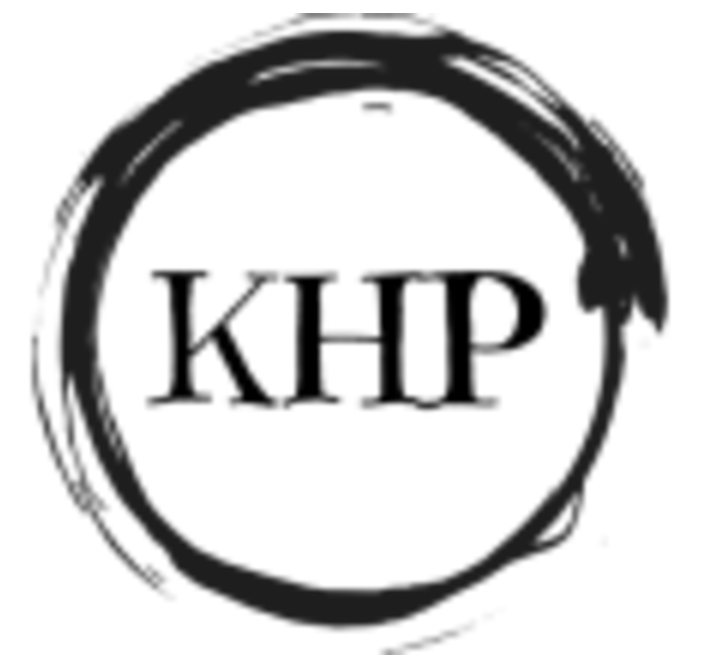 Kathrin Hilde Peters – Get in touch now for a free 30 min coaching session! Get in touch now for a free 30 min coaching session! Want to get relevant content on business development and leadership straight to your inbox? Have you ever considered the possibility that your business is not reaching its full potential? That something might be holding you back from growing the way you deserve? Or, is your business growing at a speed that is asking much more of your organization than it is currently able to deliver – things like productivity, collaboration, innovation and agility? The answer to this bottleneck might lie in leveraging one of the most powerful yet invisible success drivers that lies perfectly within your control: Individual and collective mindset and its impact on employee engagement, capabilities and productivity. According to a recent Gallup study, 85% of employees are not engaged or even actively disengaged at work. Only 1 in 3 employees say they have the opportunity to do what they do best. And barely 20% say that their performance is managed in a motivating way. The opportunity is endless – and its already at your fingertips! This is what I do! As a talent strategy consultant, I help business owners and executives actively work on shifting their mindset, understanding their underlying purpose, and redesign their talent strategy and employee experience. Defining and enabling a culture that fits the company’s mission and history set the stage for designing a seamless engagement process, from employer branding and talent acquisition, over on-boarding and developing, to leadership coaching to bring it to full fruition. Learn more about my professional background here, have a look at my service offering and read about what my business partners have to say about my work. If you’re interested in more content around these topics, you might also be interested in signing up to follow my professional blog. Interested to connect? Get in touch for a free 30 min consultation with me. The Concept And Impact Of The “Employee Experience” – Fluffy Buzz Word Or Performance Warrant? If someone told you they had the key for raising your productivity by 20% while saving cost, would you listen to them?